It’s always behind me, but it’s not my shadow. It carries my life, but it’s not my heart. It may seem melodramatic to describe something as simple as a backpack in these terms. But both statements are completely true. It’s easy to take your backpack for granted, but when I think about it, I use it more than any other possession I have. I lead a busy life, and that’s where Builford waxed canvas rucksacks really shine. Like many millennials, I don’t follow the standard office model of my parents’ generation. On any given day, I’m in at least two or three different workplaces. Why are Builford waxed canvas rucksacks particularly good for millennials? 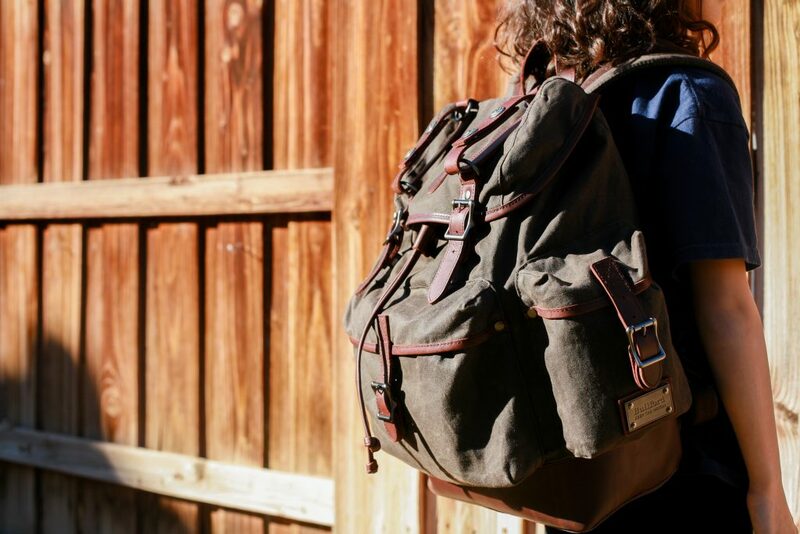 The waxed canvas part of waxed canvas rucksacks is very important in answering that question. As much as I can’t live without my backpack, I also don’t think about it much. It needs to be there, not break, and oh yeah, it should be pretty stylish if that’s possible. What I mean is, my backpack takes a lot of abuse. It’s been thrown in the mud and been rained on more times than I can count, not even considering the daily use. But the waxed canvas rucksacks from Builford can take it – and I know it. I don’t think about it, because I know I don’t have to. And you know what? That’s a good feeling. Most of the time I use a Builford Classic Backpack, but if I have a really big day or a trip, I go for the Explorer Rucksack. But that’s just my preference – stylistically and functionally. To find out what your perfect bag is, visit www.builford.com. Waxed canvas rucksacks not your thing? 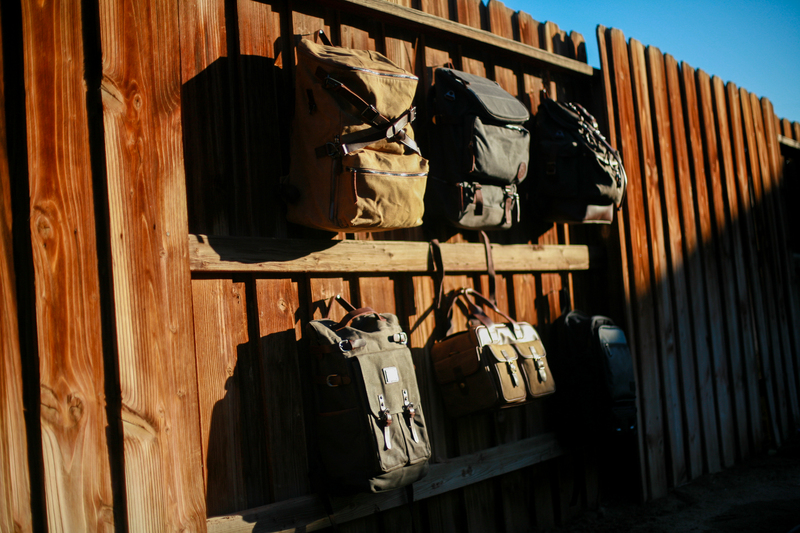 Builford has plenty of options in messenger bags and cross body bags. I like the backpacks most, though. It’s the most convenient, and the easiest to carry! Think about a Builford pack today – so you don’t have to do so again. Share the post "Waxed Canvas Rucksacks for Active Lifestyles"
Posted in Blog and tagged backpacks, builford backpacks, builford waxed canvas backpacks, classic backpack, explorer rucksack, vintage waxed rucksacks, waxed canvas, waxed canvas rucksacks. Bookmark the permalink.